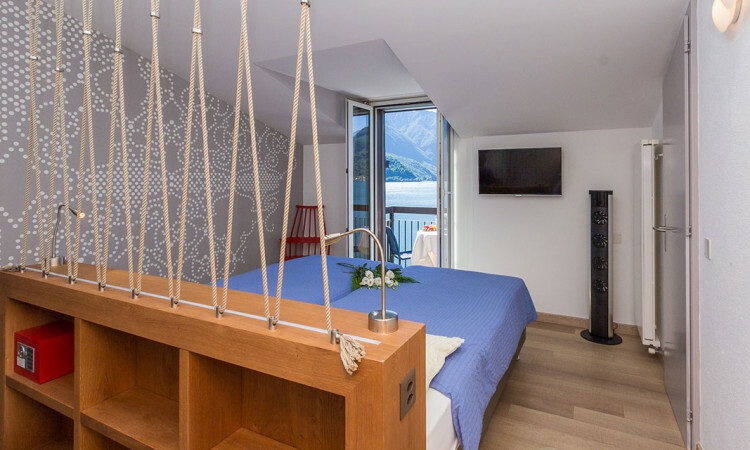 The Hotel Riviera disposes of 27 tastefully decorated rooms. 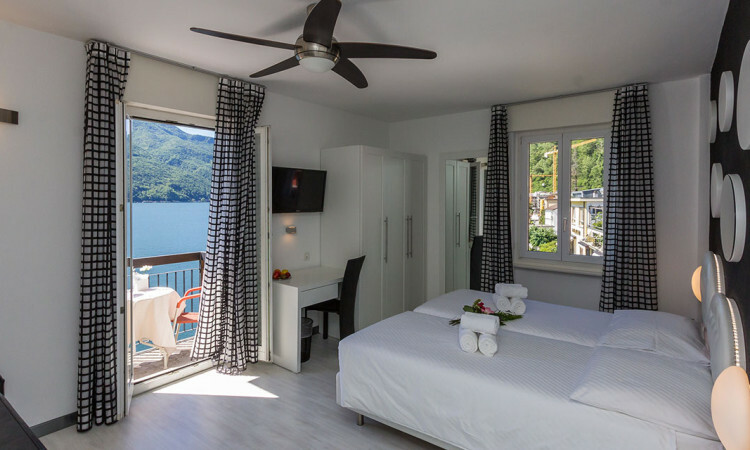 All of them have en-suite bathroom, hairdryer, cable-TV, radio, direct dialling telephone, safe, ceiling fan, a mini fridge and free Wi-Fi. 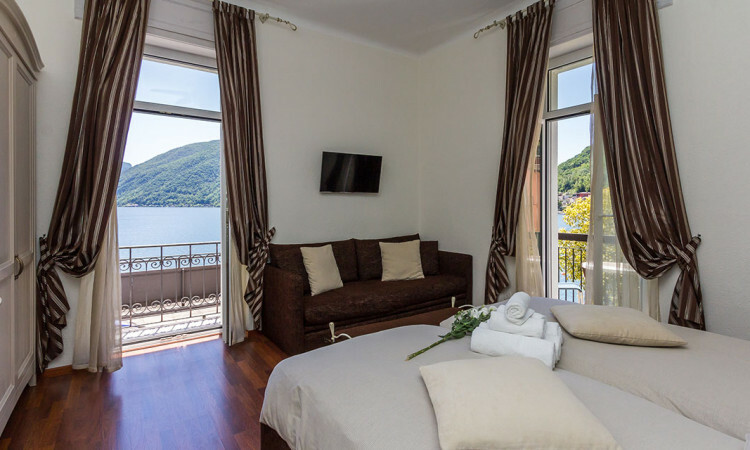 Almost all of the rooms have their own terrace or balcony, some with a beautiful direct lake view, some with side lake-view and others with the mountain view. 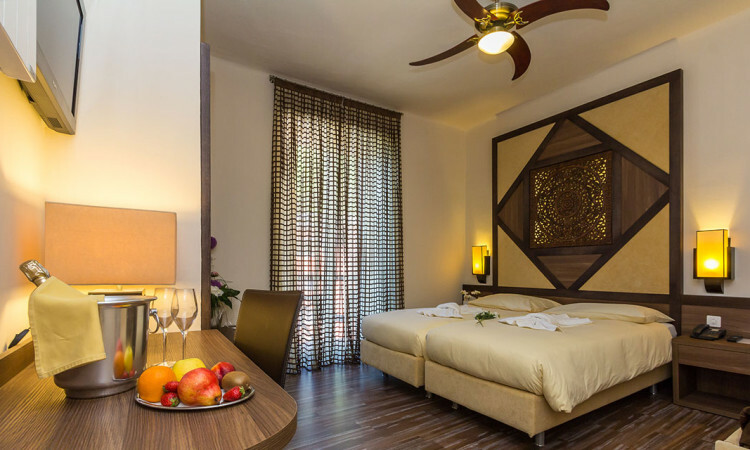 Rooms with up to five beds and Two-Room-Suites with six beds are suited perfectly for families.